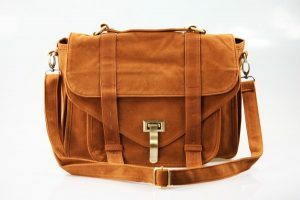 Shoulder bags in brown shade have a corporate look and can be taken to your workplace. 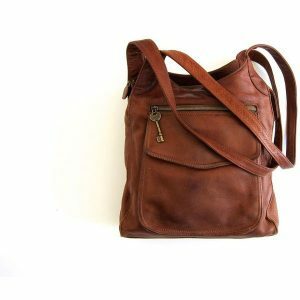 They are good for carrying other times as well. 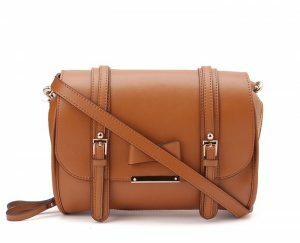 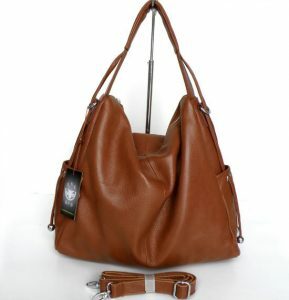 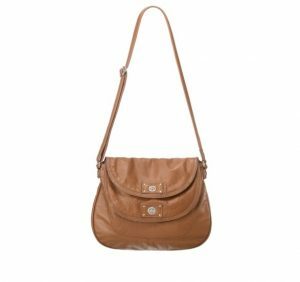 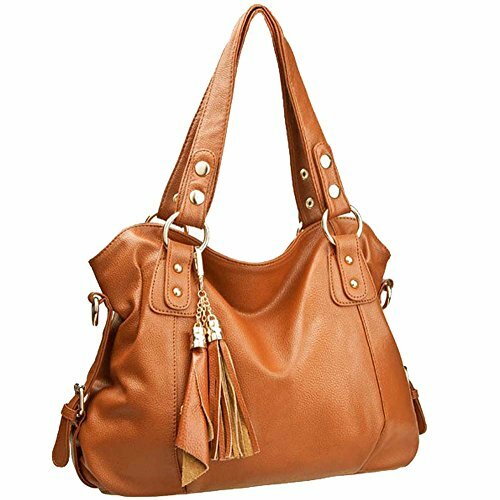 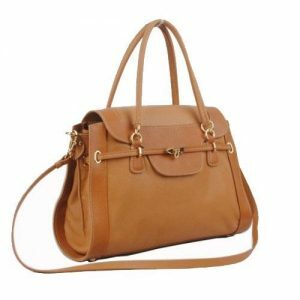 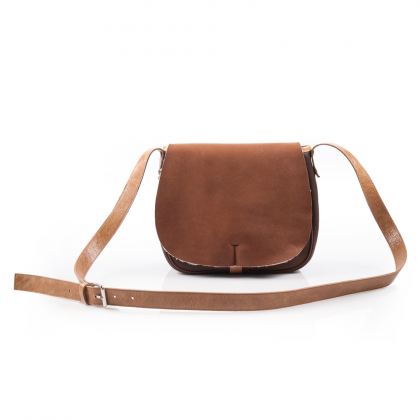 Both men and women have an inclination towards the combination of the brown color and shoulder bag. 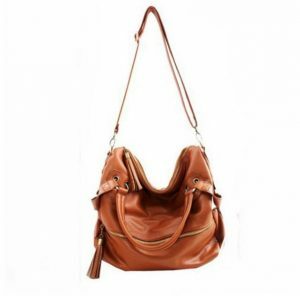 While the shape of women’s bag varies, men’s bags are not that different from each other in terms of their size. 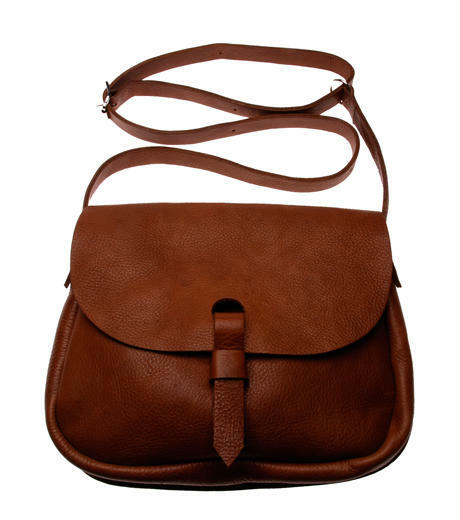 A hobo bag in a dark brown shade looks classy. The detachable strap and two side pockets are strategically featured. For your office, you can take the bag with a formal outfit. 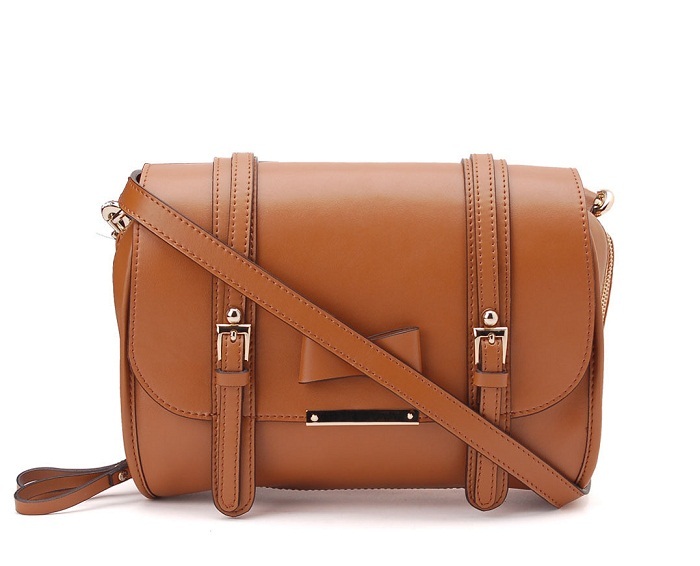 Smaller the cuter! 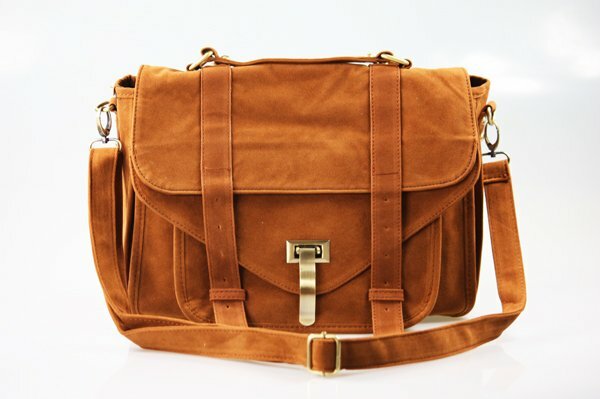 The tan colored bag, with no specific design, has a no-nonsense appearance. 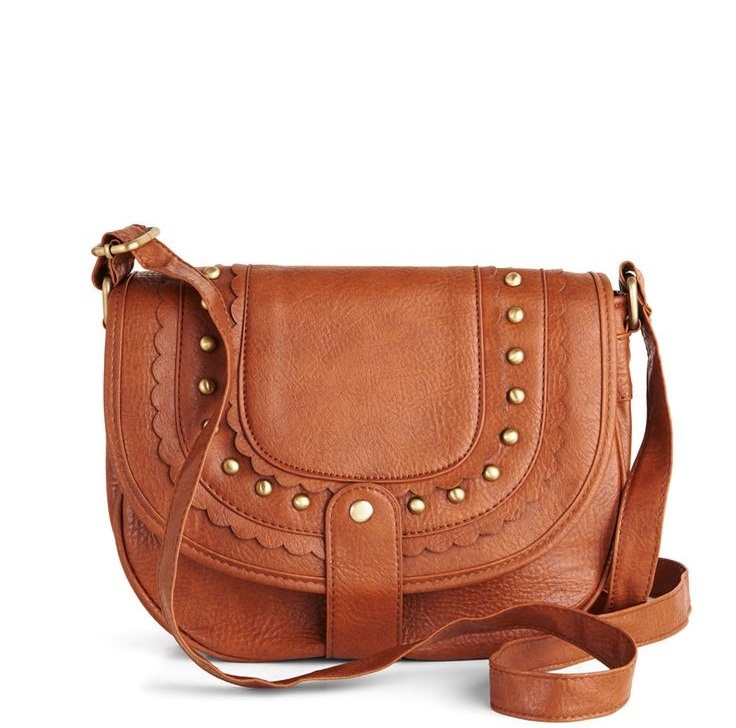 With a ripped jeans and vest ensemble, take the bag as a crossbody bag. The spacious bag is for men with a career. 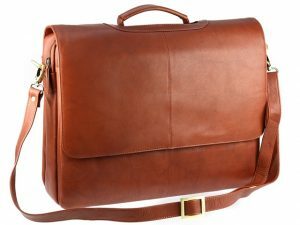 For a corporate meeting, carry the bag. You can either hold the bag or carry this on your shoulder.